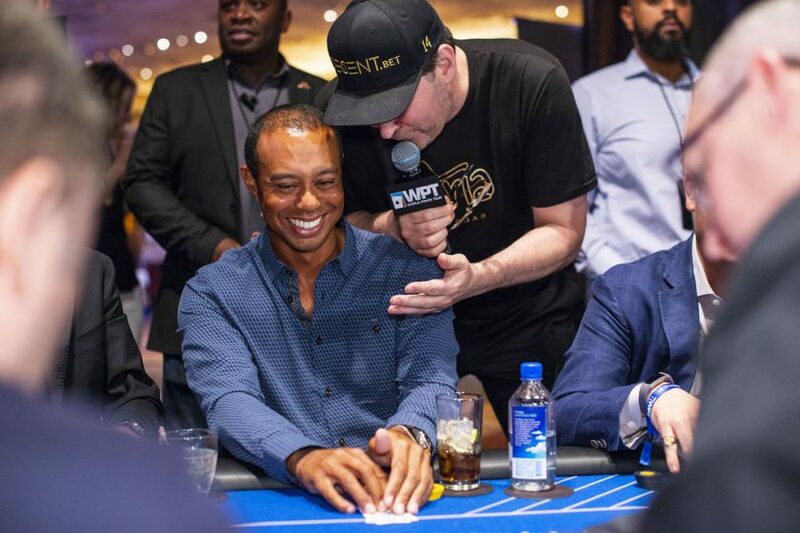 Phil Hellmuth, 15-time bracelet winner and one of poker’s biggest personalities, joined the World Poker Tour in Season XVI as host of the WPT Raw Deal segment. Hellmuth filled the shoes of WPT commentator Tony Dunst, who joined the commentator booth next to Vince Van Patten to replace Mike Sexton. Never afraid to share his thoughts on a player or a hand, Hellmuth came in ready to jump into the fire that comes with the WPT Raw Deal. Now in his second season of hosting the WPT Raw Deal, Hellmuth has made a seamless transition into the role and made the segment all his own. 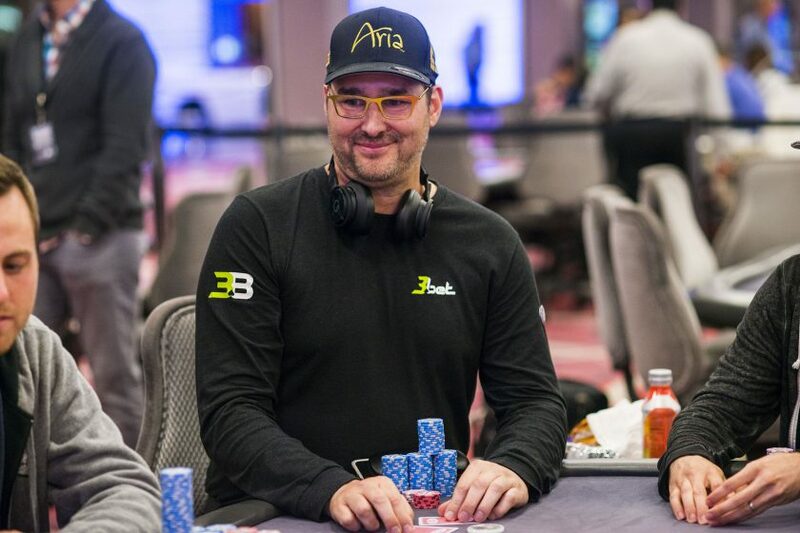 Hellmuth’s career accolades need no formal introduction and the 2007 Poker Hall of Fame inductee includes five WPT final tables on his sterling resume. 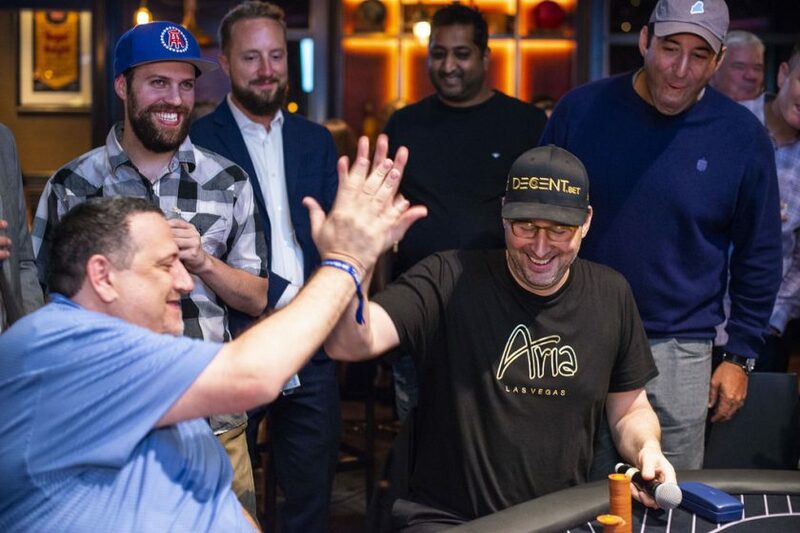 The most recent of Hellmuth’s final table runs came in Season XVI when he finished runner-up to eventual Hublot WPT Player of the Year, Art Papazyan, at the WPT Legends of Poker earning $364,370. Overall, Hellmuth has earned $1.56 million on the World Poker Tour. His largest WPT cash is his WPT Legends of Poker finish with other major results including a third-place finish in the Season II World Poker Finals at Foxwoods for $281,700, and sixth place in the Season VI L.A. 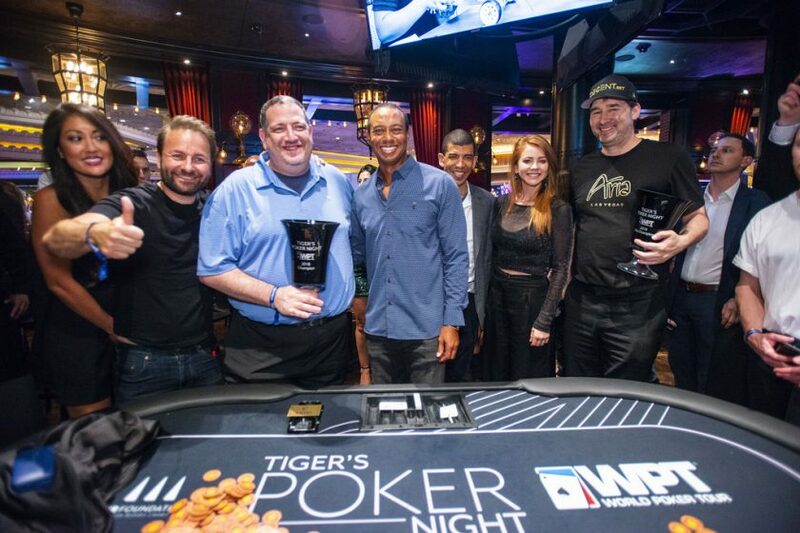 Poker Classic won by Phil Ivey. Hellmuth owns 14 career WPT cashes and $1.56 million in lifetimes earnings. Like Dunst, Hellmuth hails from Wisconsin. 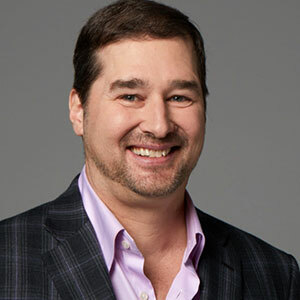 Hellmuth grew up in Madison and attended the University of Wisconsin-Madison for three years before dropping out to attend to poker full-time. 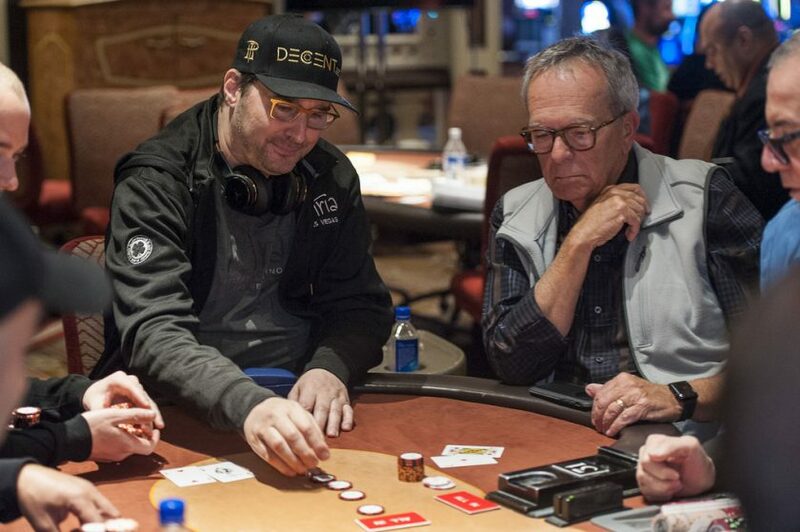 In 1992, Hellmuth moved to Palo Alto, CA where he resides with wife, Kathy and their two sons. 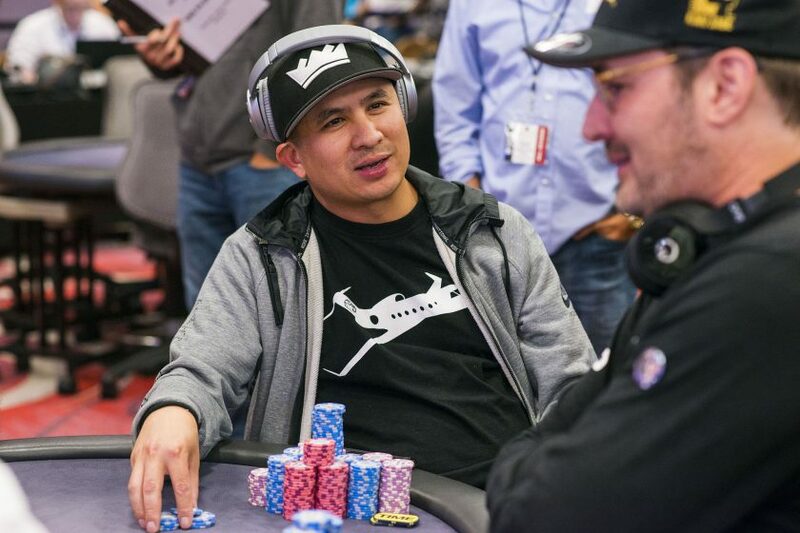 Hellmuth first came to prominence in the poker world in 1989 when he won the Main Event title at 24-years-old heads up versus Johnny Chan to become the youngest person at the time to win the prestigious event. 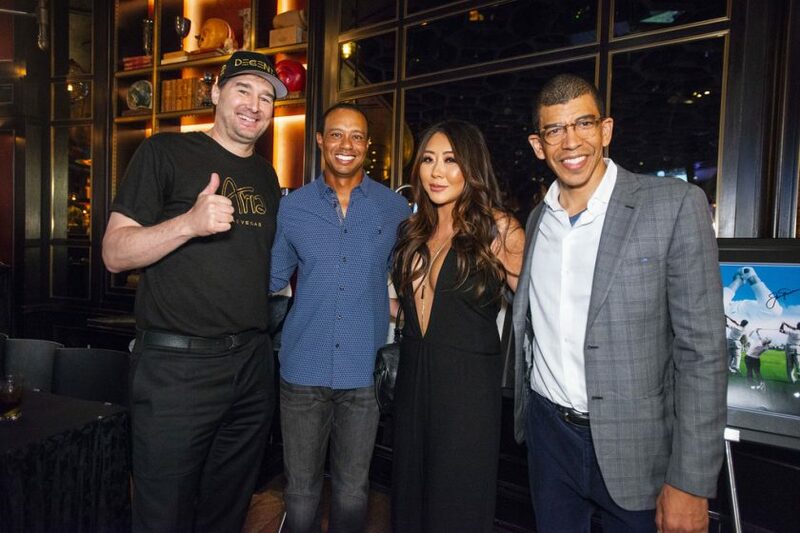 Since then, Hellmuth has become the all-time leader in bracelets won and leads that race by five over Champions Club members Ivey, Doyle Brunson, and Chan. 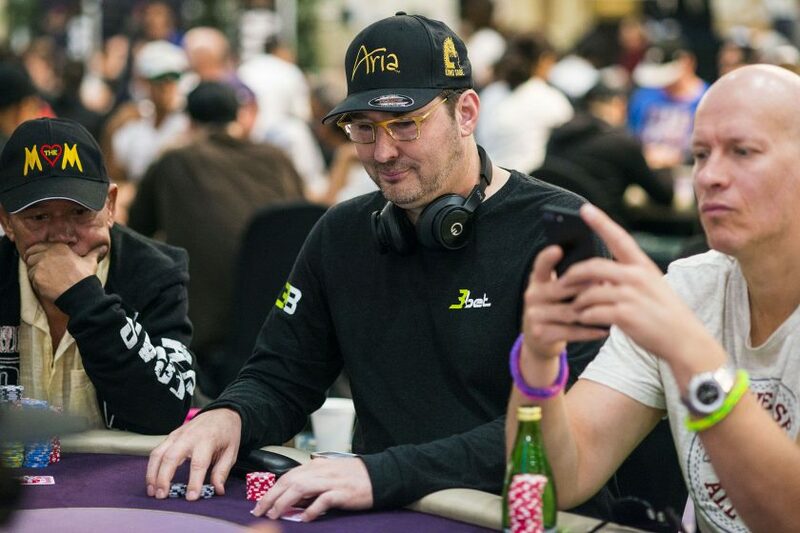 The latest bracelet win for Hellmuth came in 2018. 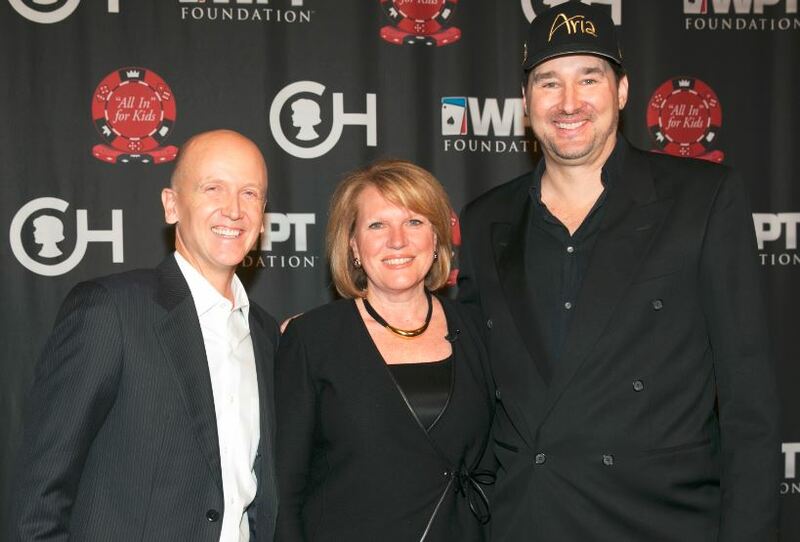 Hellmuth topped a field of 452 players to win a $5,000 No Limit Hold’em event for $485,082. Hellmuth’s career earnings now tick over $22 million. Outside of the WPT, Hellmuth has served as a commentator for many other events including the Main Event on ESPN. Hellmuth has also sat next to Dunst in the WPT commentating booth on a few occasions. 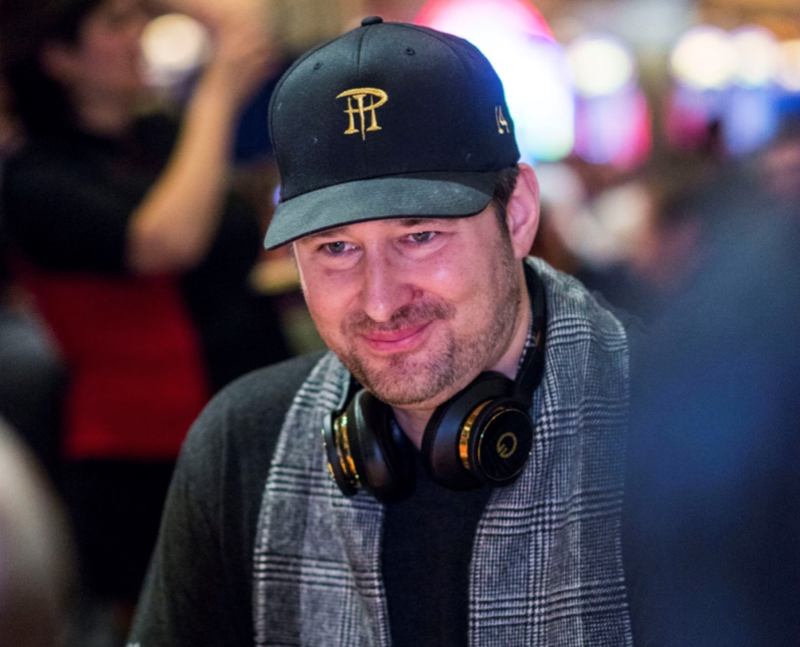 Hellmuth is an accomplished author of multiple poker books and has been interviewed for many others to describe famous hands and moments from his career. The grand personality that made him a fan-favorite over the years can now be Sunday nights on FOX Sports Regional Networks as Hellmuth dishes out hot takes and prime poker analysis on the WPT Raw Deal.